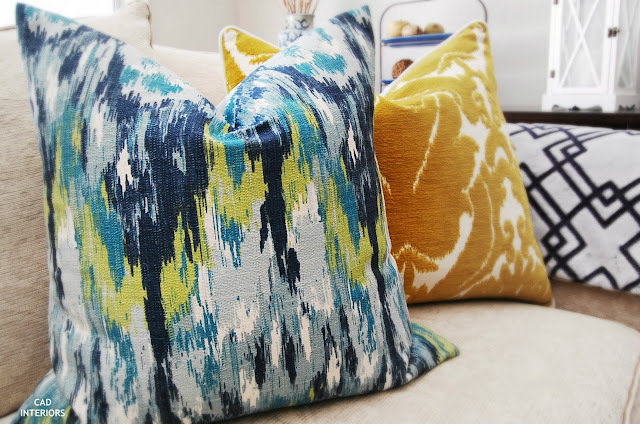 When Rug Pad USA approached me with the opportunity to review their eco-friendly rug pads, I decided it was a good time as any to give our living room a quick refresh. We are about to undergo more renovation, which includes the living room, so I didn't want to buy anything new for the time being. This living room refresh cost $0!!! 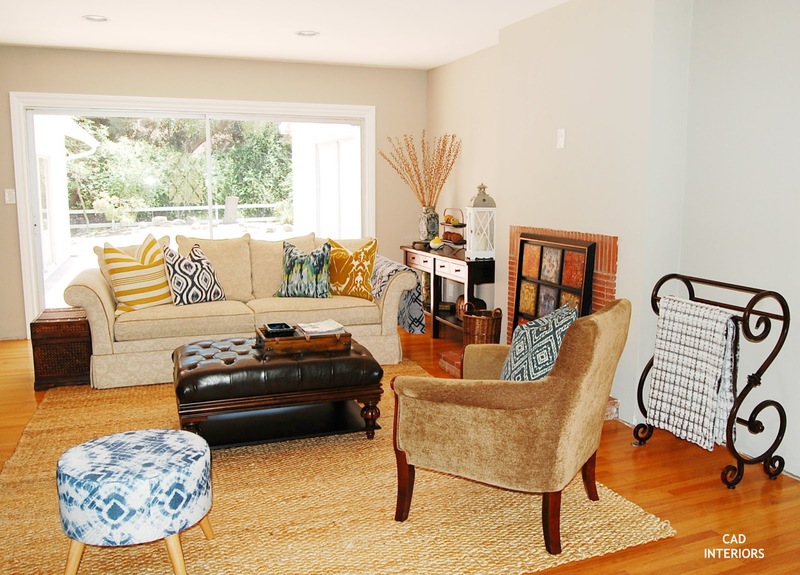 To freshen up our living room, I simply switched out the existing wool area rug with a natural jute rug that we already had. Sorry, I completely forgot to take a photo of the room with the old rug! But you can catch a glimpse of it here. I also shuffled some pillows around. 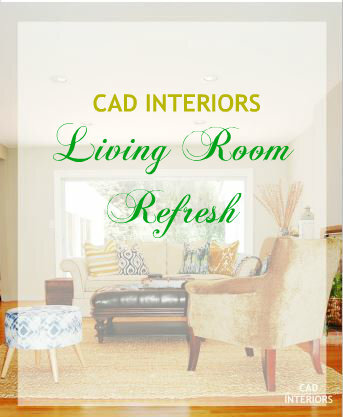 Often times, all it takes is swapping out items or moving them around to make a space feel "different" or new again. 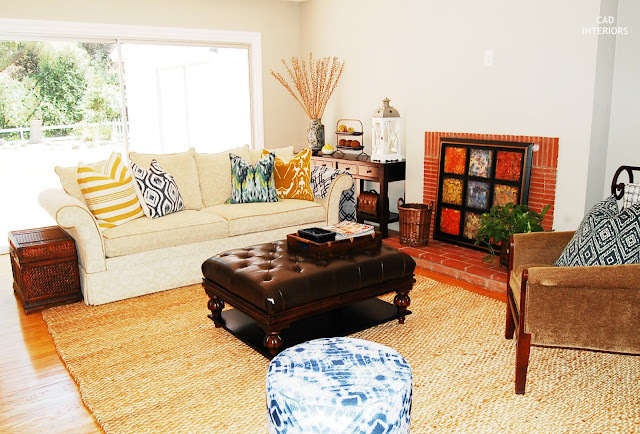 This organic jute rug instantly gave the room a lighter and more casual vibe. Perfect for our family lifestyle! 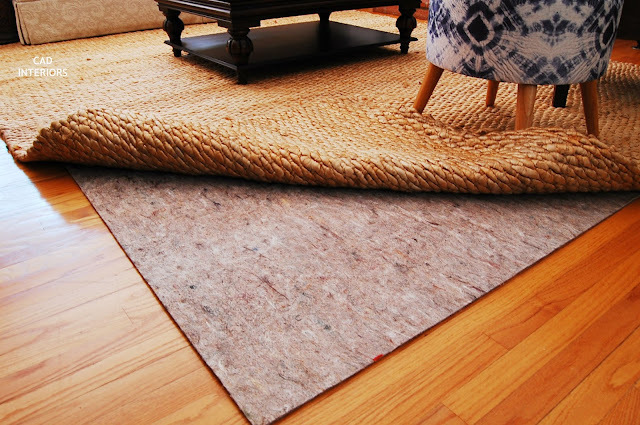 Using a high-quality 8x10 rug pad like this one was especially important when we laid down the jute rug. 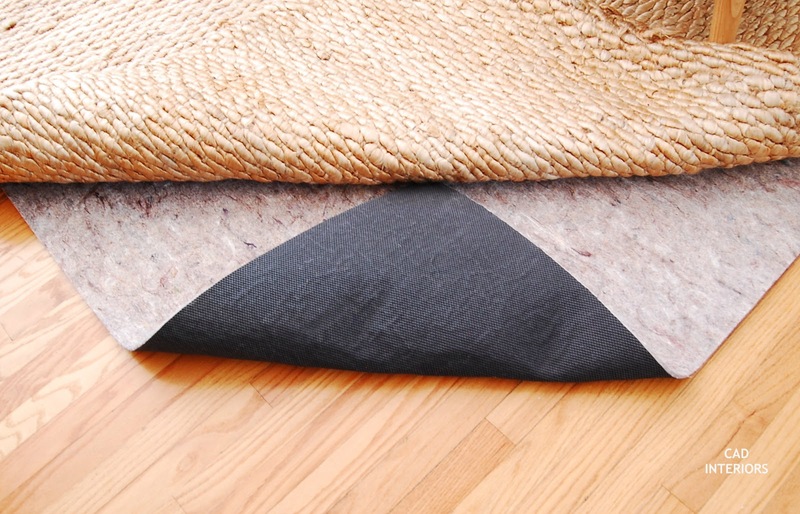 The premium-lock pad has a natural rubber backing that provides great floor protection and a superior "grip", which helps prevent the rug from shifting. The pad is also safe to use with all types of rugs and floors. Because it has a dense fiber core, it provides great cushion, comfort, and noise/sound insulation. I also feel good knowing that it is an eco-friendly product, made in the USA, and comes with a 20-year warranty! The pads are also odor-free and do not emit any toxic air emissions, like some of its cheaper latex or synthetic counterparts. Rug Pad USA offers a great selection of rug pads for various flooring types and applications. You can also request a custom size if you have an irregular rug! Have you felt the urge to make some decorating changes within your home? Be sure to "shop" your home first to see what you can switch around! This post was sponsored by Rug Pad USA. All opinions expressed are 100% my own. 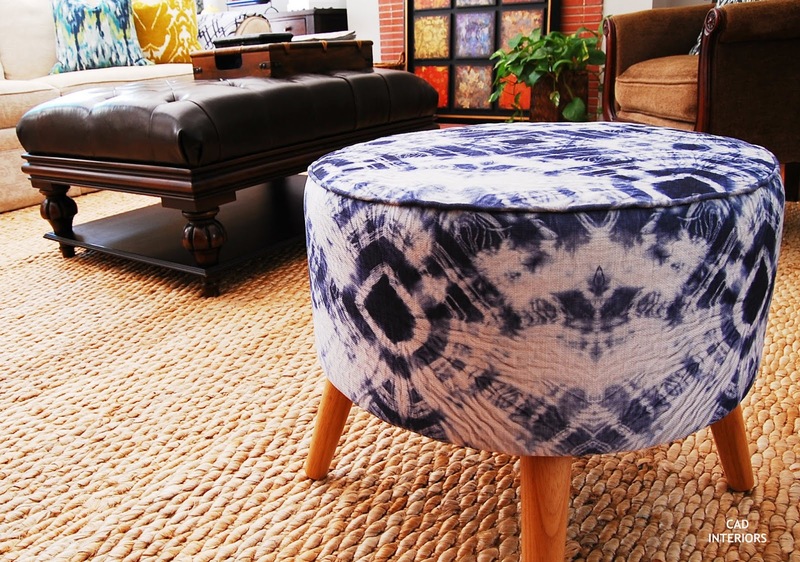 love that tie dyed looking ottoman and the pillows. enjoy!